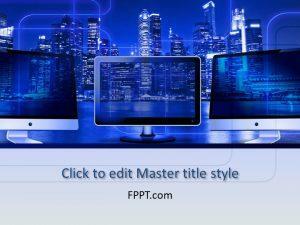 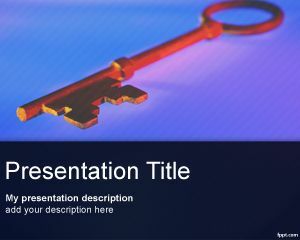 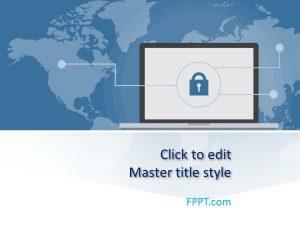 Business Security PowerPoint template is a security template for PowerPoint with a big key picture in the slide design. 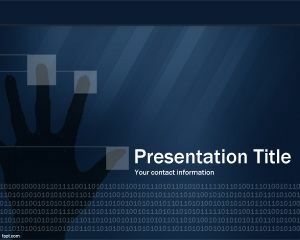 You can download this free business PowerPoint template for security presentations like business security or IT security PowerPoint presentations. 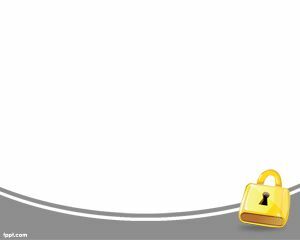 The key image looks like a house security key but easily can be seen as a meaning of security. 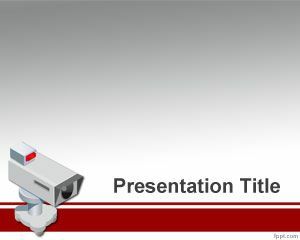 By using security PowerPoint template you can lock your security business presentations and make an exceptional PowerPoint performance.